ROYAL OAK, Mich. – Michigan teachers are our education system’s most valuable asset. And yet as a state, we’ve neglected to make major investments in building our teachers’ ability to teach, unlike a growing number of leading states. The lack of such state investment, and its impact on teachers and children, is clear. A new report, “Good for Teachers, Good for Students,” by the nonprofit Education Trust-Midwest finds that Michigan’s local districts and charter schools are struggling mightily to better support teachers to build their skills to raise students’ learning. High-quality teacher evaluation systems do exactly that, but they are still a rarity in Michigan. An Education Trust-Midwest examination of 28 local teacher evaluation models used across Michigan during the 2011-12 school year found that all of them lacked at least one important research-based component, such as reliability. The findings underscore the vital importance of the state’s new effort – expected to be completed by the spring – to create research-based state standards needed to guide local evaluation models; ensure teachers are being evaluated fairly and soundly; and establish a statewide value-added growth model to be used by all schools to be one measure among many in all local evaluation models. In the coming months, Governor Rick Snyder and the legislature will decide where to make important state investments in 2013. Ed Trust-Midwest urges these leaders to make Michigan’s new educator evaluation and support system among the top budget priorities – and invest in the supports that research shows school leaders need to do this work well. “Never before have Michigan teachers been held so accountable for their performance,” said Amber Arellano, executive director of the nonpartisan Education Trust-Midwest. “That’s a positive step forward, as we know how important teachers are to student learning. Unlike leading states, Michigan lacks a common definition of effective teaching, leaving it up to every school, administrator or teacher preparation program to develop their own visions of quality teaching. Michigan also lacks overdue state standards on evaluation; a mechanism to give feedback to local districts and charter operators to improve their local models; and a state growth model that reliably considers for important factors in student learning such as poverty. These problems are evident in local evaluation models and practices around the state, the report finds, regardless of geography or local school budgets. Expertise, capacity and a deep commitment to make sure teachers are better supported and evaluated are far more common challenges to building all of our educators’ capacity to teach all children at high levels of learning. Despite the challenges, many school leaders say the newfound emphasis on better educator support and evaluation is helping teachers grow. Teachers are discussing their craft with principals and colleagues in ways that many say they rarely did before. Their voices are also in this report. Problems of reliability and validity: State law requires that part of a teacher’s evaluation be based on how much students learn during the school year. Yet not one of the 28 models we surveyed contained a student growth measure that was technically sound. Some schools also did not apply the same performance criteria to all teachers, making their evaluations unreliable. Need to empower master teachers and address capacity challenges: Smart evaluation takes time that many school administrators lack. Michigan needs to develop new roles for high-performing teacher leaders to assist administrators with evaluations and provide feedback and more support to young and struggling teachers. We also need to recognize and reward high-performing teachers. Lack of clear methods and developmental feedback for teachers: Many districts or charter networks use checklist-style observation forms that tell teachers almost nothing about how they might improve. Most systems also are unclear on how to combine student growth with other important measures of teacher performance – a step that is critically important, as teachers may not get fair evaluations without proper scoring frameworks. The ETM report examined local evaluation models developed by districts and charters of varying sizes, income levels and demographics across Michigan. Some of the models chosen were labeled as among the best in the state by the Michigan Department of Education. The legislature and Snyder Administration must allocate proper funding to building a high-quality, reliable K-12 teacher evaluation data system. The state must craft rigorous state standards for those local districts and charters that seek to use their own local model. The state must also provide feedback and oversight to ensure evaluation is done reliably, fairly and constructively, particularly in the first few years of implementation. 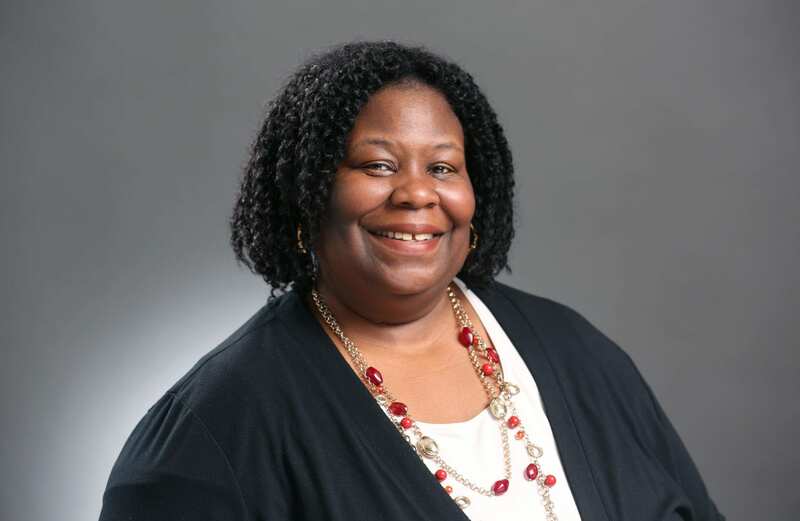 The legislature needs to approve the work being led by University of Michigan School of Education Dean Deborah Ball, chair of the Michigan Council for Educator Effectiveness, by June of 2013.